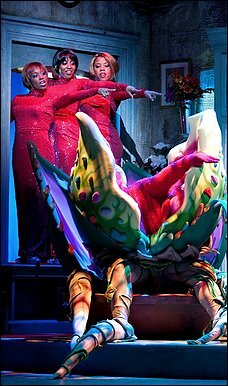 While the dark musical comedy of Little Shop of Horrors will continue its run at the historic Ford’s Theater through May 22 there are only 3 more performances offering deep discount tickets for people 35 and under. Check out a clip of the show here. If you are under 35 find ticket information here. Those more seasoned culture lovers, (over 35) get your tickets here. 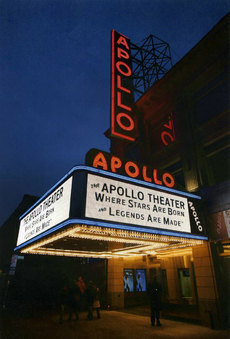 The National Museum of African American History and Culture has mounted their newest exhibit to celebrate the 75th anniversary of the Apollo Theater with Ain’t Nothing Like the Real Thing: How the Apollo Theater Shaped American Entertainment. The exhibit, now on display in a gallery at the National Museum of American History at 14th and Constitution Avenue, NW includes historic photographs, costumes, musical scores, instruments and playbills tracing the evolution of the Apollo – from its birth in 1914 to today. 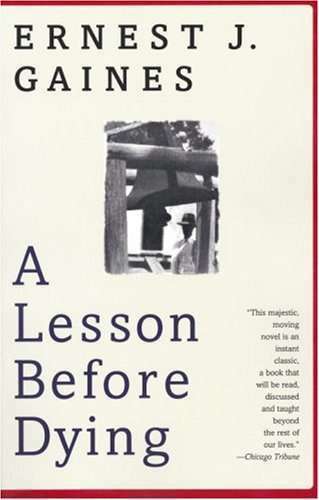 Today, kicks off the annual DC Big Read a program of the National Endowment for the Arts, “designed to restore reading to the center of American culture.” This year the DC Public Library has chosen A Lesson Before Dying by Ernest J. Gaines and is encouraging the entire city to read the book and participate in programs exploring and celebrating the work across the city through May 15. Learn more here. 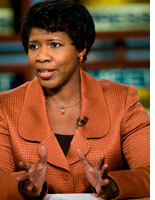 Thursday May 13 celebrated journalist and author Gwen Ifill will have the lunch table turned on her when she sits down for an interview with Carol Joynt for the monthly Q & A Café at the Ritz Carlton – Georgetown. The conversation and lunch are both sure to be delicious. The all inclusive cost is $50 and reservations are now being accepted at 202. 912.4110. No other show is probably more fitting to be produced at the Lincoln Theater than the one playing their now, Sophisticated Ladies. The musical revue is explores the music of DC’s most heralded music ambassador to the world, Duke Ellington. 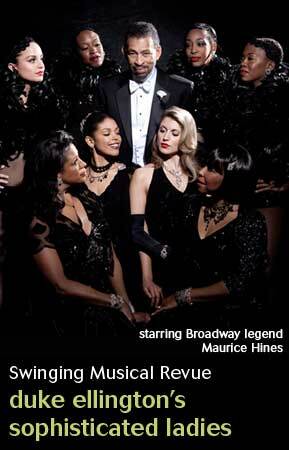 The show with its big band sound stars Maurice Hines and features some of the most memorable music from the Roaring Twenties to the Swing Era, including the classic “It Don’t Mean a Thing If It Ain’t Got That Swing.” Because the production is presented by Arena Stage, discount tickets are available to patrons 30 and under. Call the box office for more information. Sophisticated Ladies runs though May 30. 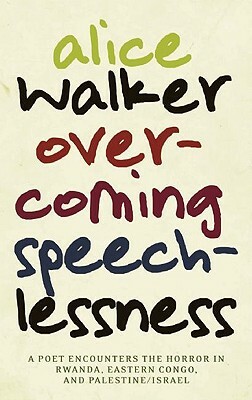 Wednesday, April 16 at 6:30pm, Alice Walker the woman with words, wisdom and stories that have captivated us for decades will appear at Busboys and Poets at 14th and V Street, NW to discuss her newest work ‘Overcoming Speechlessness: A Poet Encounters The Horror in Rwanda, Eastern Congo, and Palestine/Israel’. This weekend Virginia is for lovers of the art of dance and appreciation of the voice. 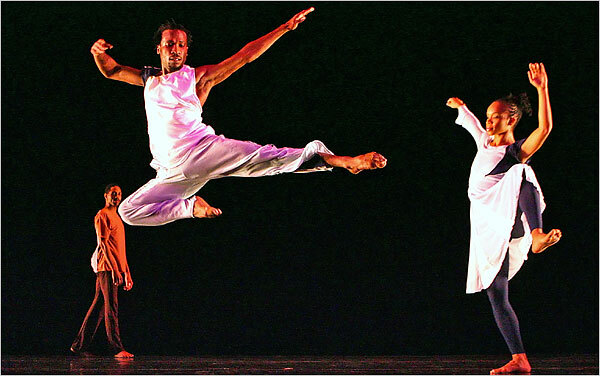 The enchanting Garth Fagan Dance, takes the stage at George Mason University’s Center for the Arts Concert Hall on Saturday, April 10 at 8 p.m., performing a mixture of classic pieces from Fagan’s repertoire, as well as contemporary favorites. A pre-performance discussion, free to ticket holders, begins 45 minutes prior to the performance on the Center’s Grand Tier III. Pre-performance discussions are sponsored by the Friends of the Center for the Arts. Sunday, April 11 at 4:00pm the African Children’s Choir performs. Their repertoire blends song and dance from the entire continent of Africa; featuring more than ten languages, unique cultural dancing, and of course, uplifting gospel music.